I love to visit the industry design shows. Not only are they a great place to score a mix of fabulous accessories for the home, but they also provide plentiful inspiration. From seeing what other designers are doing, to taking in current trends, Atlanta's Home & Furnishings July Market did not disappoint. For your convenience our team has summed up our favorite trends on the scene. With sustainable home design on the rise, and more people working from home these days, a warm and natural environment has never been more popular. Interiors are embracing the natural look. Bamboo, cork, and rattan are some examples of renewable materials you'll see this fall. Ro Sham Beaux and Tritter Feefer were my favorite green go-to's. Hardware is calling for the spotlight this season at Market. Case-goods that once stood out on their own are now adorned with larger than average luxe metals. The look is synonymous with the oversized statement earring trend seen on the runway. Coincidence? 50 shades of indigo was the general theme in Atlanta. From the palest chambray to ink denim, what made these hues pop was their perfect pairing with crisp white. This bold duo put the "Hot" in Hotlanta! 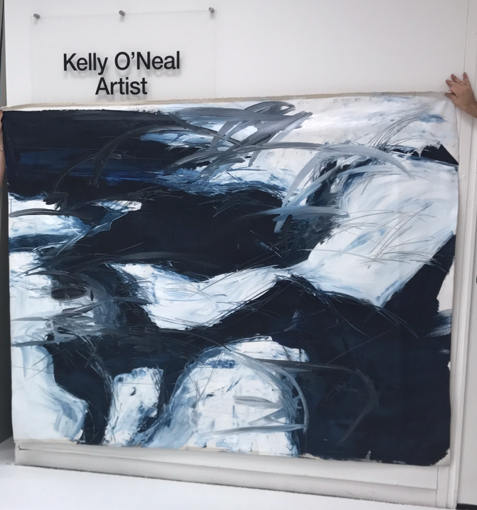 The original Kelly O'Neal art below set the stage at Market. 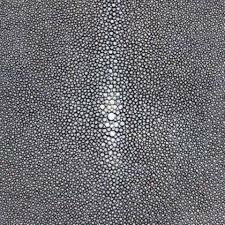 Shagreen is a material made to mimic the look of a stingray. It's leathery texture is captivating -adding a subtle statement to otherwise plain pieces. 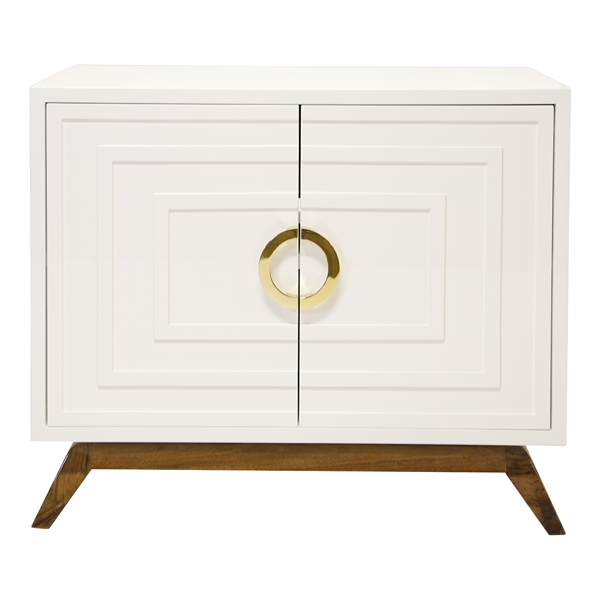 See below how shagreen expertly mixes with the oversized hardware trend. 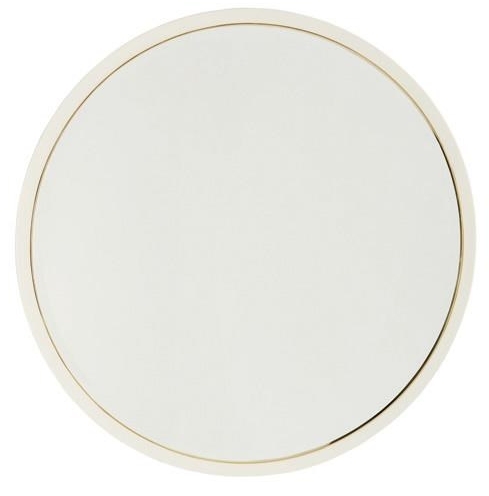 Whether you're looking to create illusion of more space, spruce up a powder room, or brighten the foyer -round mirrors have always been my go-to. Now more than ever you'll start to see a minimalist style take precedence over ornate, giving way to streamlines and symmetry.